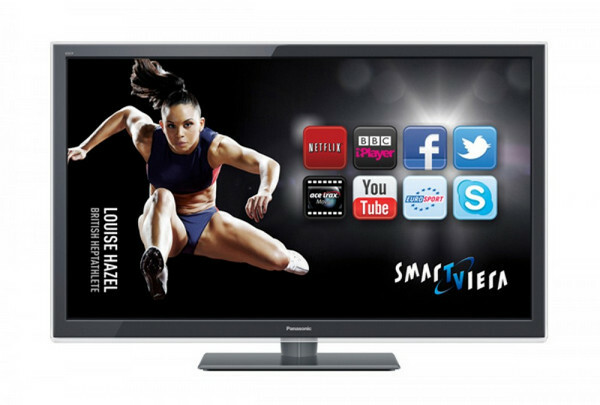 What is Panasonic Smart Viera? Panasonic’s new smart TV platform for 2014, tucked under the umbrella name of Smart Viera, is a big step forward from last year’s offering thanks to features like TV Anywhere that lets you access your TV content from anywhere in the world, and an excellent 'catch-up EPG' that lets you access all the UK's catch-up services straight from the EPG. Can Bought/Rented iTunes Movies Be Played on Panasonic Viera TV? iTunes users may find that when they copy iTunes movies TV shows to USB flash drive and try to play them on Panasonic Viera TVs via USB, it fails. If you are one of them and still looking for solutions, here is a tutorial you cannot miss. Downloaded iTunes movies and TV shows can be copied and transferred to any devices you have, but they can not play on non-Apple devices. Becuase of DRM protection, you can not play them on Panasonic Viera Smart TVs. 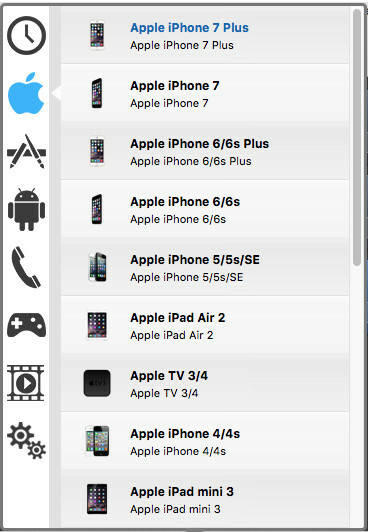 Of course, Apple TV can do it. If you do not have an Apple TV, The only choice is removing DRM protection before playing them. In order to get rid of iTunes DRM protection, you need to find a DRM removal program. 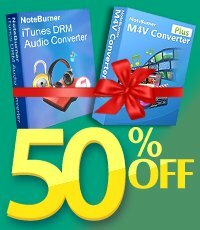 The popular DRM removal NoteBurner M4V Converter Plus is the fatest and best iTunes DRM Removal in the market now. NoteBurner M4V Converter Plus (For Mac & For Windows) adopts an innovative DRM decrypting technique which makes it possible to unlock iTunes DRM videos with lossless video and audio quality. It will help you to directly crack the DRM iTunes video and convert both iTunes purchased and rented videos to Panasonic Viera Smart TVs supported formats with AC3 dolby 5.1 surround audio and Closed Captions/subtitles preserved. Plus, if you like renting movies from iTunes, you can use it to keep iTunes rentals forever! 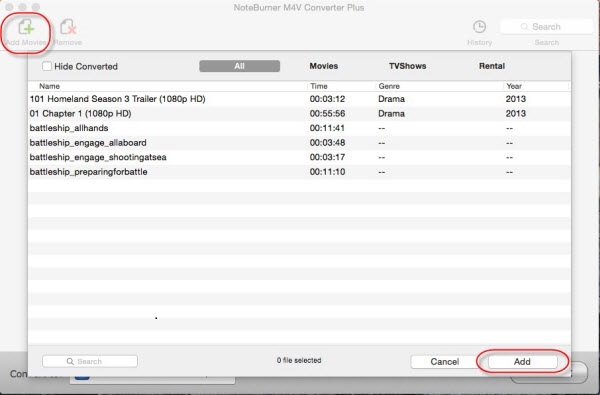 The following is a detailed tutorial about how to convert purchased or rented iTunes movies/TV shows to Panasonic Viera Smart TVs using NoteBurner M4V Converter Plus. Please download this useful tool on your Mac pc or Windows PC first before getting started. Here you can custom the output video by plenty of options. You can clip the unwanted part of the converting video or custom iTunes movie by adjusting the video bitrate, frame rate or audio settings. When finishing customization, click on the Convert button at the bottom to start the conversion. 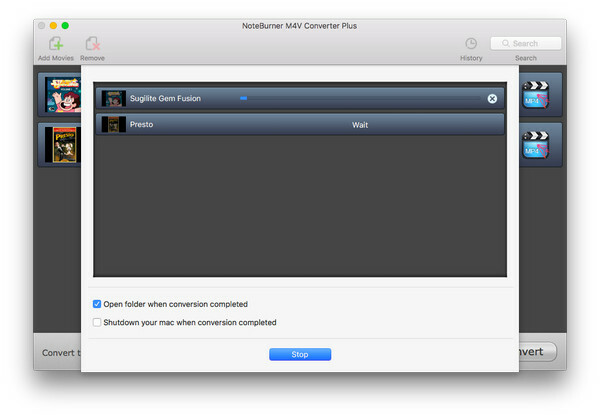 When the conversion is done, iTunes movies and TV shows are no different from other local video files. You can transfer them to USB Flash Drive or External Hard Drive to play on Panasonic Smart TVs now!